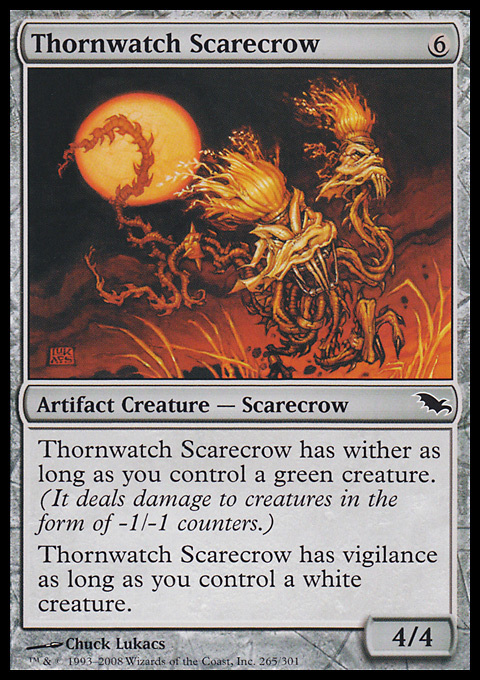 Thought Reflection ($0.76) Price History from major stores - Shadowmoor - MTGPrice.com Values for Ebay, Amazon and hobby stores! 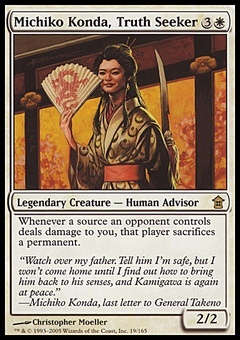 Card Text: If you would draw a card, draw two cards instead. 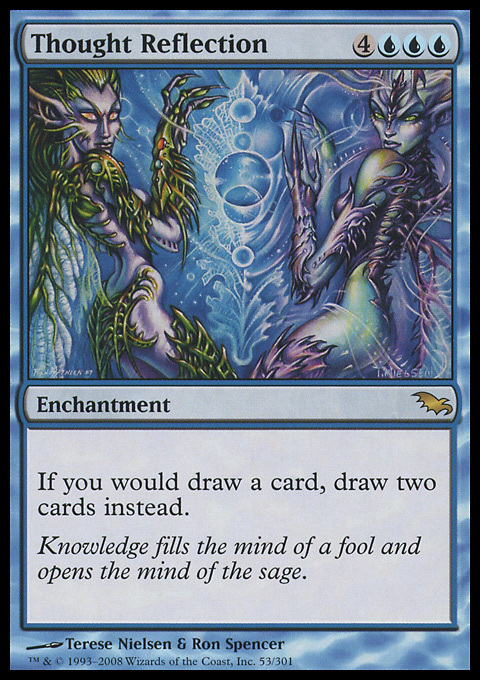 Flavor Text: Knowledge fills the mind of a fool and opens the mind of the sage.